Guest Post: Finding the right man and van service for your domestic removal or storage needs! The beauty of the man and van service is the flexibility that it offers. With a full sized removals company, there will need to be a huge amount of planning, simply because of the size of operation. With a man and van removal, you can often simply call the night before and get on with it in the morning! The abundance of man and van services across the UK will mean that you need to be selective with your service, but also that you need not worry if your first choice can’t do the job! There are a few pros and cons to the man and van service that you need to be aware of when you are selecting one, and it will be these factors that influence your final decision, to it is well worth having a good think about them in advance. First off, you need to be aware of everything that you need before you get on the phone to anyone. Have a good ida of what it is that you are loading in to the van, as well as the volume of the van that you require. You would be very surprised to see how much you can get in to a long wheel based van, and you must be sure that you are getting one is that is what you need. If you are simply moving a few items, then you can pile them into a corner and find their volume by measuring the width, height and length of the pile, multiplying them to get the volume. Having this measurement when you are booking your van is extremely useful. If you are not able to amuser the whole load, then you should tell the van driver the extent of the items that you have by way of the large items of furniture and the number of boxes that you have. The hope is that they can use their experience in the industry to let you know what you need. If the removal is a short distance, then you can sometimes get away with doing two quick trips, should the van not be large enough. Next you need to think about how you want to pay your driver. Some drivers will want to charge you a fee for the whole job, which they will quote you in advance, having heard about the volume of the load and the distance that you need to travel. Other drivers will ask for a price by the hour. The latter is usually the cheapest option, as the former will be covering themselves against the eventuality of traffic, both on the job and on the way back home. Of course, there is always the risk that such a fate should befall you if you go down the hourly van route, but this is often worth the risk, as the price difference between the two payment options will rarely be matched by a bit of traffic, unless you get completely stuck! One of the main things that you need to ensure that you do when looking for a man and van removals service, is to ask your friends if they have anyone that they use. You will often find that you have a couple of friends who have a great person that they always use, and this means that you know what you are getting in to from the outset! Many drivers don’t ever advertise, so this can be the only way to find them! Previous PostPrevious Guest Post: Why Choose Man & Van Hire? 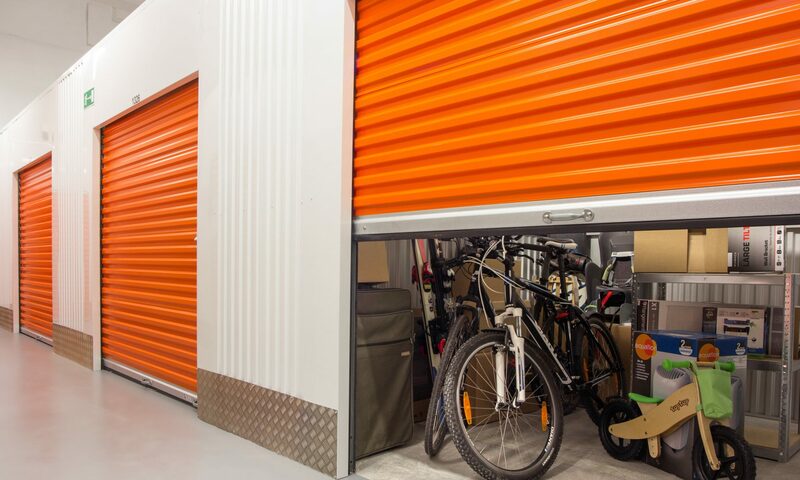 Next PostNext Should You Screen Self-Storage Unit Renters With a Background Check?